Click Here to Support the Fund! Started in 2012, the Dom LaBargo Memorial Scholarship is named for one of New York City's best bowlers, a true gentleman on and off the lanes, Staten Island Native, Dominick LaBargo, who passed away in 2011. 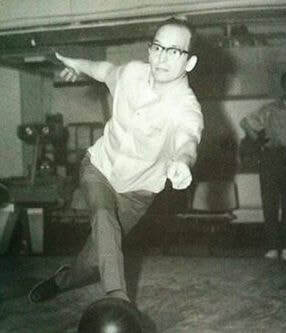 Dominick, an all-star kegler who ruled the lanes in the 1960's & '70's, is a member of four Halls of Fame, the Staten Island Bowling Hall of Fame, the Staten Island USBC Hall of Fame, the New York City USBC Hall of Fame and the Staten Island Sports Hall of Fame.